In Mount Holly, N.C., Duke Energy is testing residential and commercial energy storage and preparing to add hundreds of megawatts to the grid. Instead of building a new power plant, the company is meeting customer demand by upgrading its engineering marvel in the mountain, Bad Creek Hydroelectric Station. The upgrade will enable the plant to serve an additional 250,000 customers with renewable energy. Duke Energy uses unmanned aerial vehicles in several applications, including inspecting solar panels and assisting with restoration after storms. From Charlotte, N.C, Duke Energy employees keep 24/7 tabs on solar panels and wind turbines all over the country. Across the country, energy companies are changing. According to the Edison Electric Institute, industry carbon dioxide emissions were 21 percent below 2005 levels as of 2015. This reduction is credited to a transition from coal to natural gas and renewables and new technologies that make it easier to conserve energy and modernize the grid. These are some of the ways Duke Energy is preparing for the future. 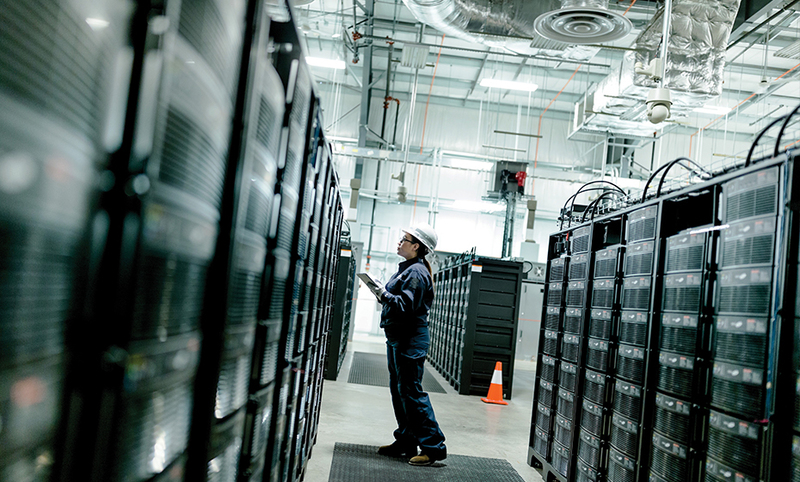 Most people know batteries store energy for a cloudy day, but Duke Energy is also using the technology to stabilize the grid and improve service reliability. In Mount Holly, N.C., Duke Energy is testing residential and commercial energy storage and preparing to add hundreds of megawatts to the grid. Learn more. 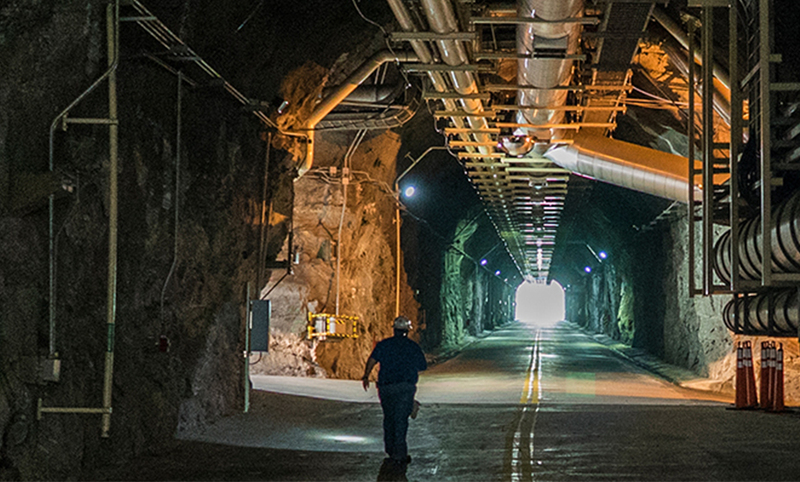 Instead of building a new power plant, the company is meeting customer demand by upgrading its engineering marvel in the mountain, Bad Creek Hydroelectric Station. The upgrade will enable the plant to serve an additional 250,000 customers with renewable energy. Learn more. In the past few years, industries from agriculture to shipping and disaster response have found ways to use drone technology. 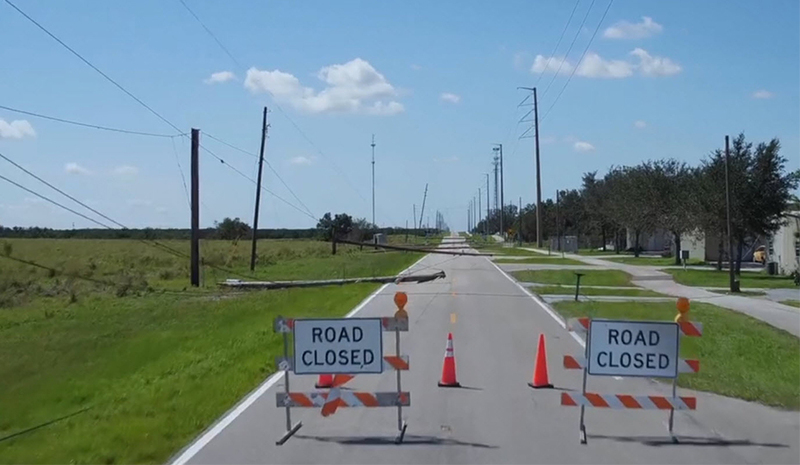 Duke Energy uses unmanned aerial vehicles in several applications, including inspecting solar panels and assisting with restoration after storms. Learn more. From Charlotte, N.C, Duke Energy employees keep 24/7 tabs on solar panels and wind turbines all over the country. Their work ensures that as much renewable energy as possible is produced. 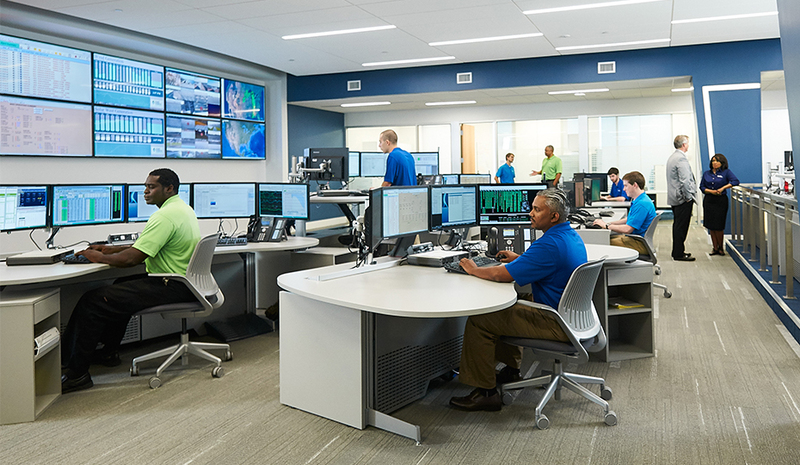 In addition to monitoring and operating its own renewable energy plants, the company monitors other companies’ installations, including Block Island, the country’s first off-shore wind farm off the coast of Rhode Island. Learn more.